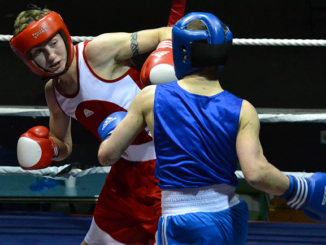 Céire Smith and Clare Grace, two DCU students, have been selected to represent Ireland in the upcoming European Women’s Championships this summer. Sarah Curran reports. Trinity Students’ Union has decided to stand behind the result of a recent referendum which saw students vote against a smoke-free campus. 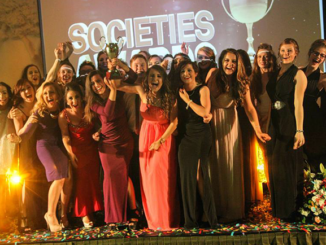 Dance were crowned ‘Best Society’, while other winners on the night included MPS, Friends and the African Society. 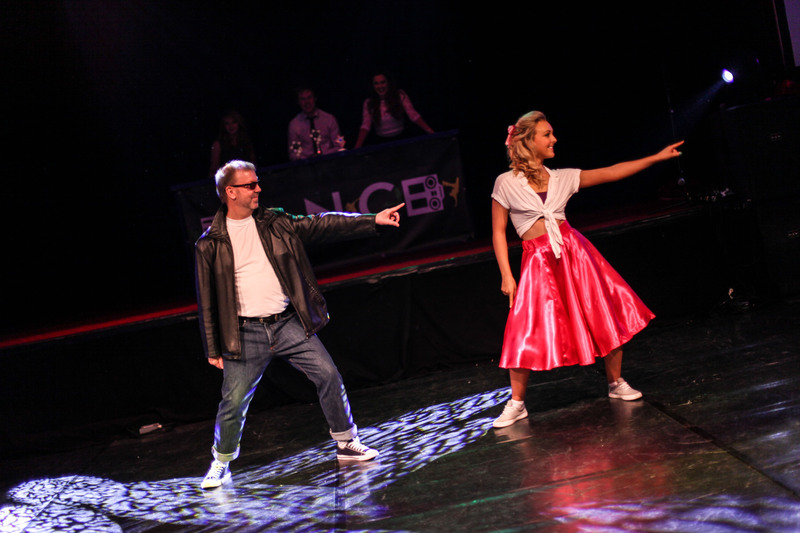 DCU Dance hosted a jam-packed week of events to get the whole college jiving and Irish dancing last week. 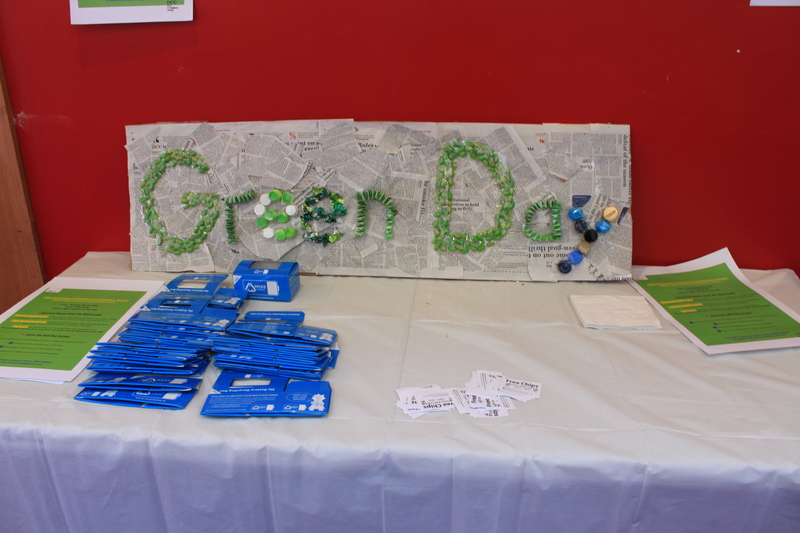 DCU’s second Green Day of the year shows students what they can do to combat climate change. 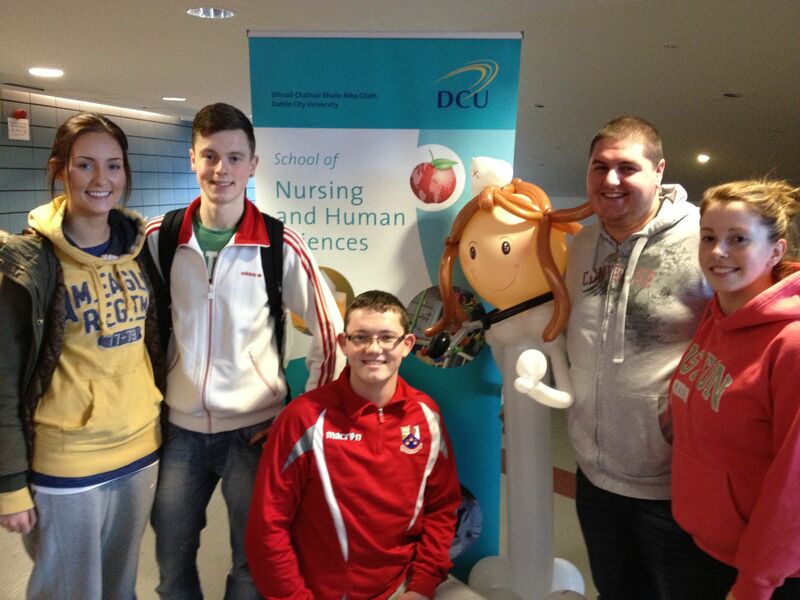 Nursing students met with potential employers and learned about career opportunities at the recent Careers Service Nursing Fair, as Sarah Curran reports. 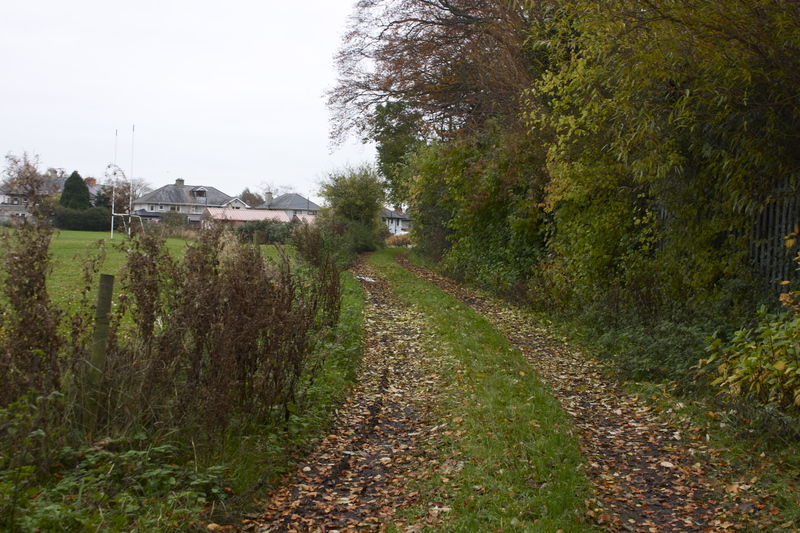 With a number of sustainable and environmental campaigns, such as ‘Switch Off’, on the go, DCU look set to be awarded Green Flag status in 2014. Sarah Curran reports. 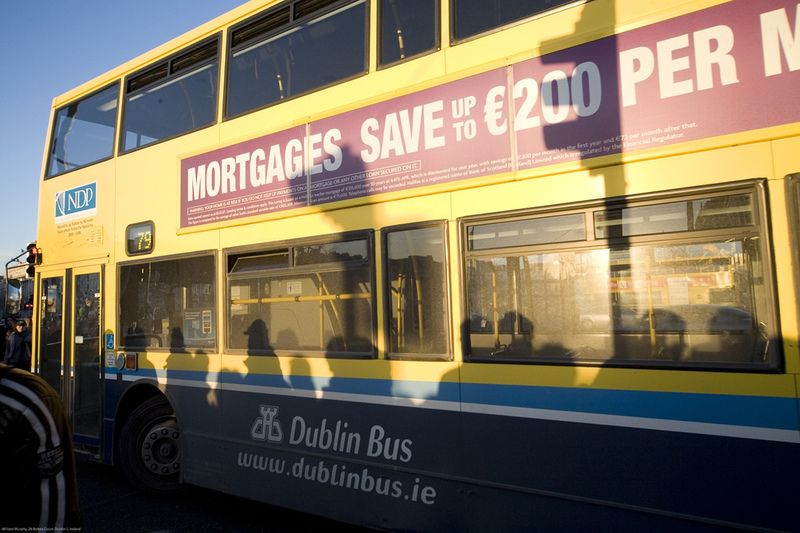 DCU’s SU have introduced a number of initiatives to help those that commute to campus, who have been hit with another hike in fares across all public transport outlets, as Sarah Curran reports. 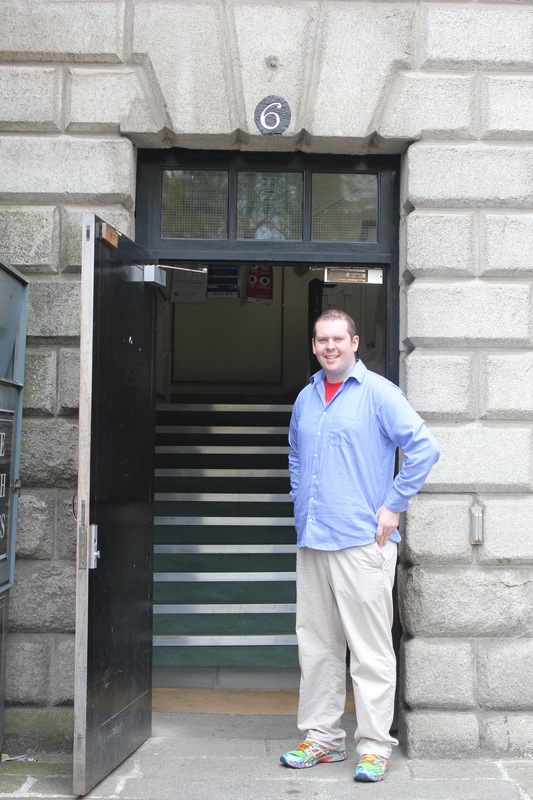 A referendum is to be held on the position of Trinity Students’ Union President Tom Lenihan, whose presidency is alleged to be causing disquiet amongst the university’s community, as Sarah Curran reports. DCU Communications Studies graduate Anne Marie Duffin has just scooped a major prize at the national radio awards, the ‘PPIs’. Sarah Curran chatted with her about her recent success.